Mark and Sharon Tilley felt extremely proud to represent Ego Hairdressing at Women v Cancer Chrysanthemum Ball on Saturday 21st September 2013 at Pirelli Stadium, Burton-on-Trent. “Wow what a fabulous evening and for such a great cause. We are in awe of Tracy Edwards and Lynn Street our clients/friends who have organised this fantastic event in order to raise funds for these amazing charities. 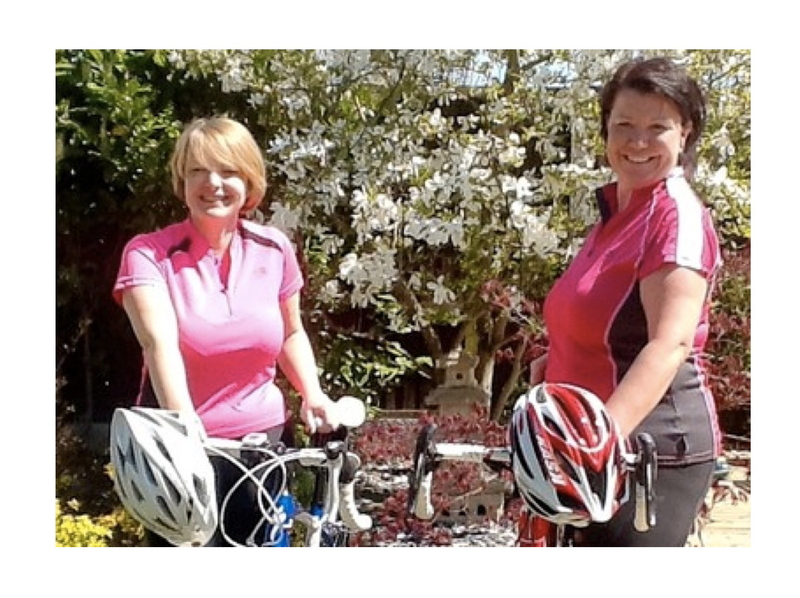 Next year these two very brave ladies will be cycling in Beijing, China for 5 consecutive days covering a distance of 450kms. The charity Women v Cancer is managed by action for charity on behalf of Breast Cancer Care, Jo’s Cervical Cancer Trust and Ovarian Cancer Action. The evening consisted of a beautiful three course meal, an auction and a disco. We donated a Pink Diamond Ghd Box Set for a special raffle which was drawn on the evening, which raised over £300. As the evening came to a close the ladies were delighted to announce that they have raised an impressive £5300. 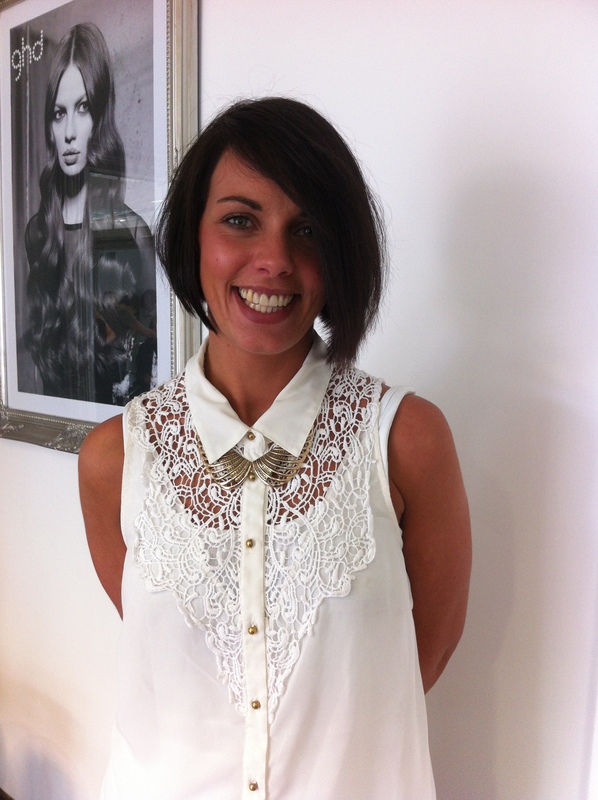 “My name is Suzanne Hodkinson and I have been working as a Creative Hairstylist at Ego in Burton-on-trent for 8 years and hairdressing for 11 years. During this time I have built a loyal and friendly client base. However, I am now excited to be able to broaden this client base and offer my skills to a wider audience through the use of sign language. I am a mother of two children. My eldest has profound hearing loss and no speech and therefore our main form of communication at home involves signing we use both Makaton and British Sign Language. I can relate to families and individuals that use signing and appreciate how challenging it can be to communicate everyday with people that are unable to sign. For further information or to make an appointment telephone 01238 510841.